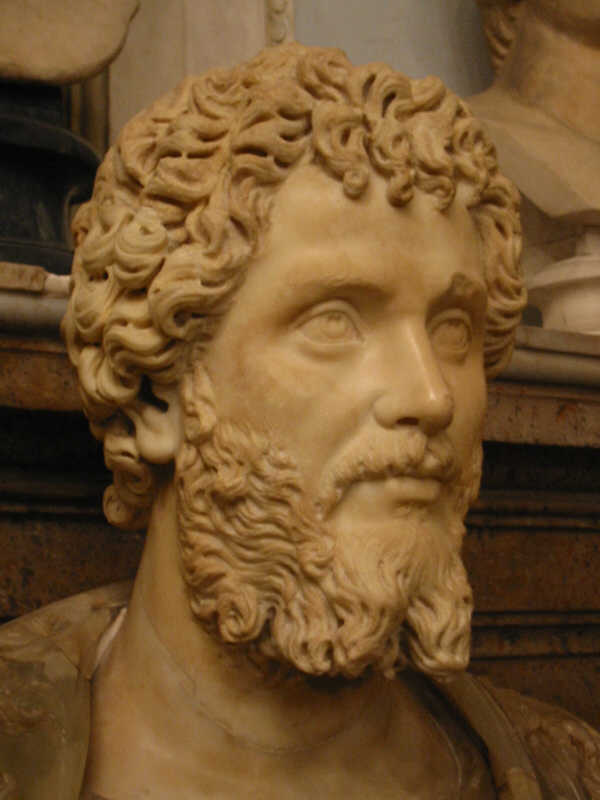 "He turned his hometown of Leptis Magna into one of the most beautiful city in the Roman Empire. Today, the ruins at Leptis Magna is considered one of the finest examples of preserved Roman architecture outside of Italy." Waiting rather impatiently for my book release. The latest release date is August 30th. My publisher said September 1st., but I told him I didn't think that would be a good idea since that is the anniversary of Ghaddafi's revolution. On September 1st 1969, he overthrew King Idris in a bloodless revolution. Libyans joyously anticipated the birth of a dynamic new country, with great hopes for a better Libya. Instead, for the next 42 years they were ruled by a dictator who turned the richest country in Africa into the most oppressed country in the Arab world. 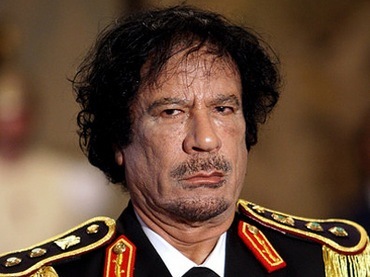 "The love affair with his revolution died as soon as it became evident that the love Ghaddafi had for himself was more than his love for Libyans. Discontent was only voiced in whispers and among family and close friends, for fear the wrong person was listening. Just as his pictures were posted on every street, in every building, so too were spies and secret police." Abu Salim...excerpt from THE LIBYAN. 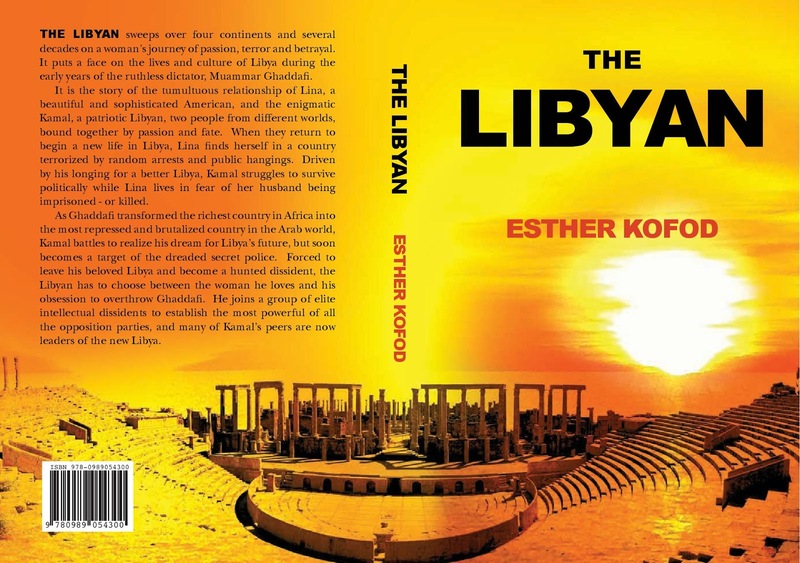 I have always wanted to write The Libyan, but in 2011 it became my obsession to complete the journey I began in Libya many years ago. In Benghazi, February 2011, the seed for the revolution against Ghaddafi was planted. A group of women demonstrated, demanding answers for the status of their loved ones imprisoned at the Abu Salim Prison in Tripoli. Their men had been jailed without trial, tortured, and mostly never heard of again. These were political prisoners, men who were deemed a threat to Ghaddafi's brutal regime, in one way or other, justified or unjustified. For years, wives, children and parents would make visits to the prison from all over Libya, taking with them food and clothing, hoping for a glimpse of their loved ones. For many families there was no word of them for years, for some as many as twenty. They did not know if they were dead, only praying that they were still alive. From the early days of those demonstrations sprouted the revolution against Ghaddafi, which ended in his capture and death in October 2011. "In September 2011, a mass grave was unearthed by revolutionary forces outside Abu Salim prison, giving proof to the horrific massacre of Libyans without just cause or trial."